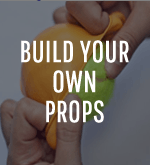 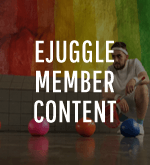 NOTE: While most articles on eJuggle are free to the public, this exclusive content is for IJA members only. 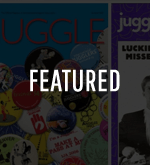 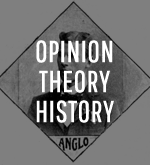 If you’re a member, Log In on the top to read the full article. 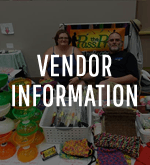 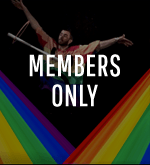 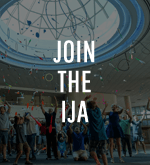 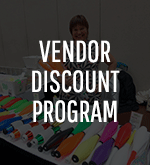 If you’re not a member, read about the benefits of IJA membership in the “Join the IJA” menu at the top of the page and register today! 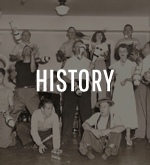 Bobby Jule (real name Joe Pegnato) was there at the beginning of the IJA. 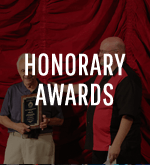 He was a charter member of the organization and was the 2015 recipient of the IJA 2015 Historical Achievement Award. 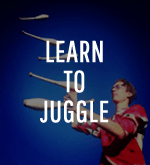 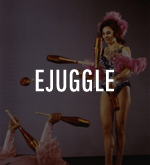 Bobby took home movies of jugglers from the 1940s to the 1970s. 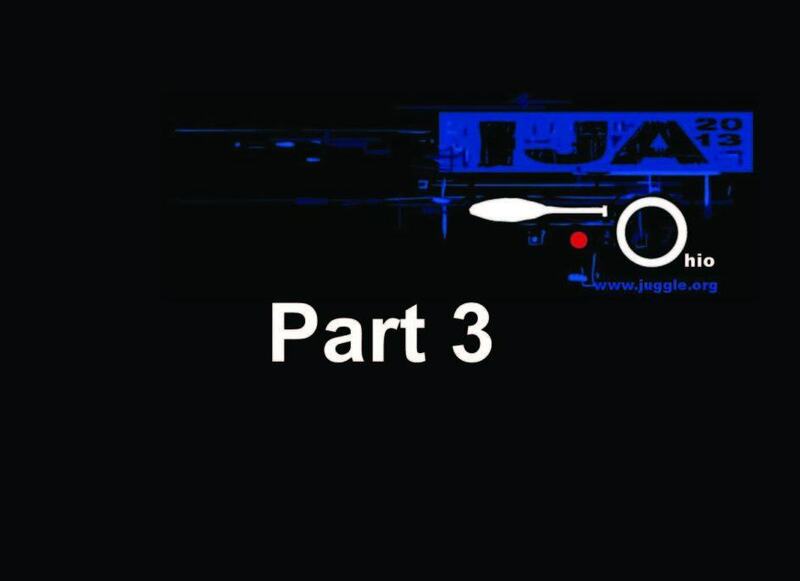 He has agreed to allow the IJA to release these videos through eJuggle. 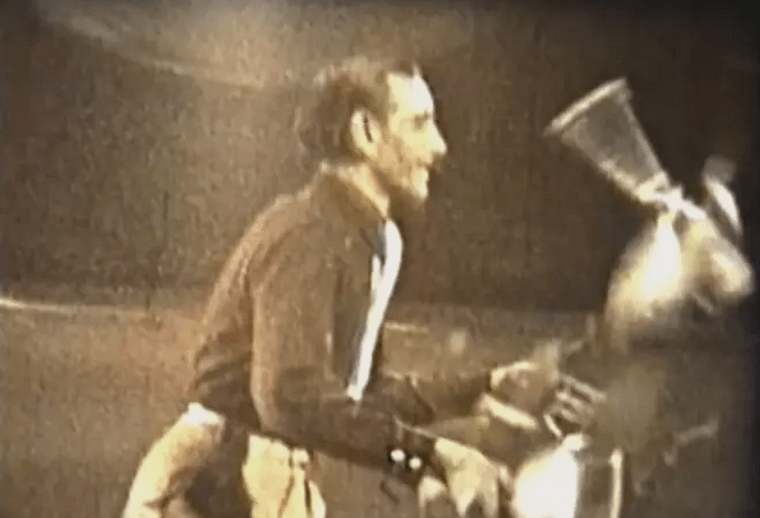 The first of these are two videos that Bobby Jule filmed of the great Bobby May. 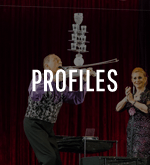 One is on stage and the other is on roller skates. 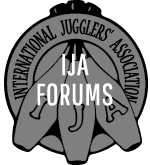 If you’d like to see even more rare video of Bobby May, be sure to attend the Juggling History Show at the 2017 IJA Festival. 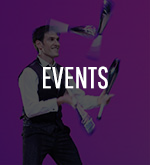 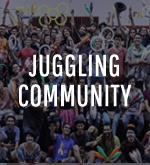 We’ll be showing Bobby May’s last known television appearance, some footage of him practicing, as well as videos of Trixie, Adanos, and others that have never been seen my the juggling community. 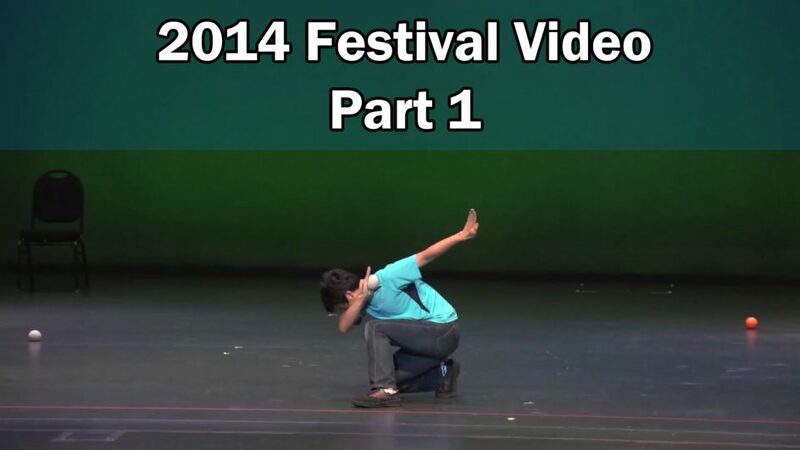 Until then, enjoy the following video, courtesy of Bobby Jule. 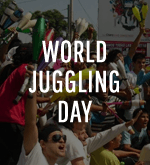 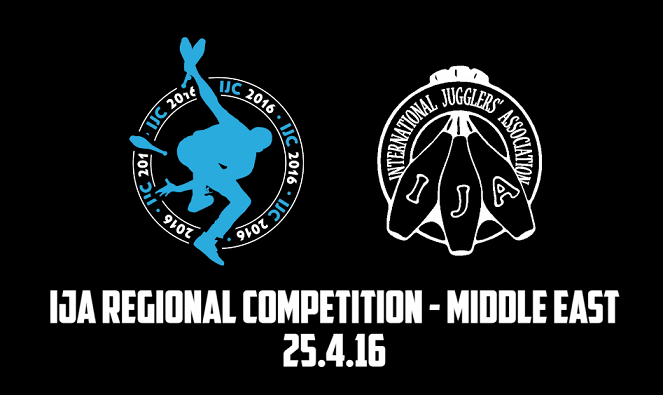 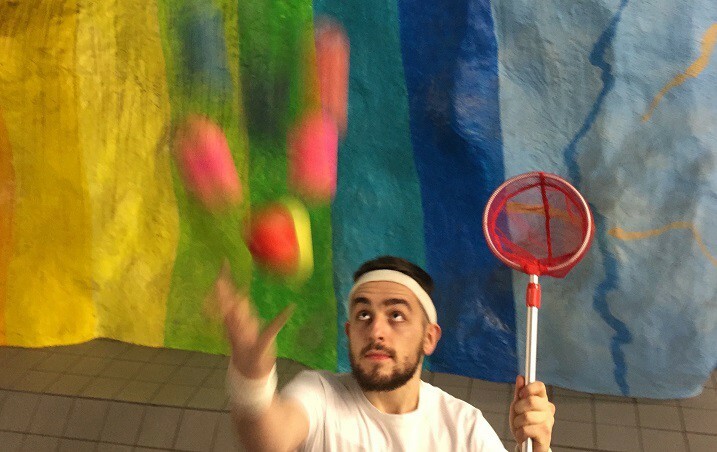 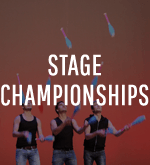 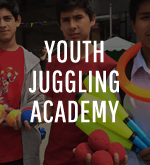 The first ever IJA Regional Competition – Middle East was held at the Israeli Juggling Convention in April of 2016. 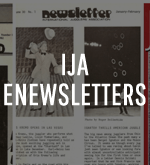 IJA MEMBERS! 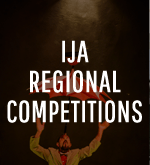 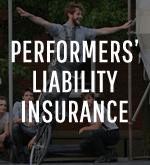 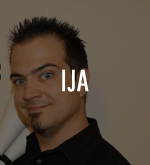 You can now watch the entire competition as an IJA Member Benefit. 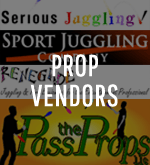 Fake Sports FULL VIDEO by Tony Pezzo plus Bonus! 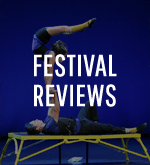 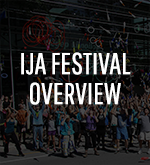 2013 IJA Festival Video Part Four: Renegade, Taste of Vaudeville, Cascade of Stars, and More! 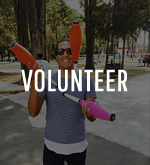 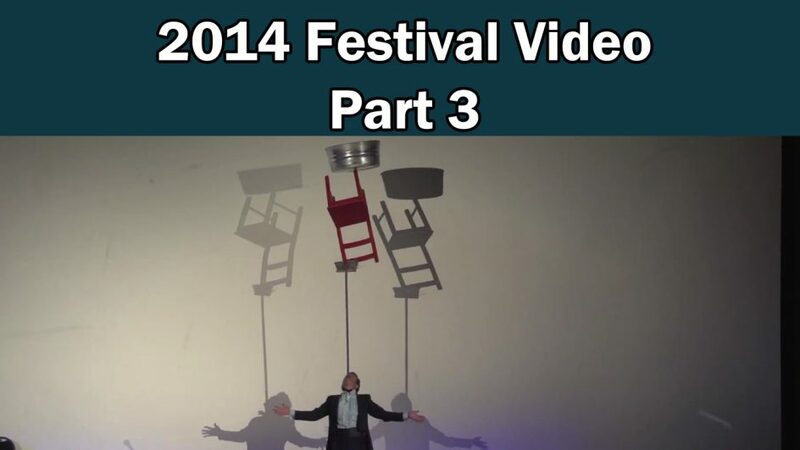 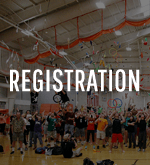 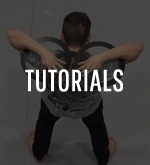 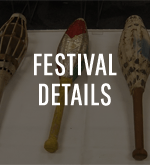 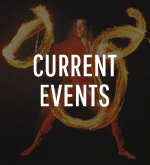 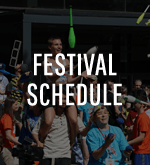 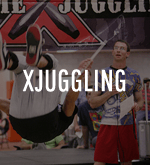 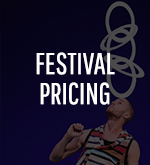 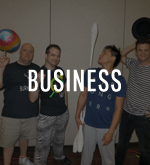 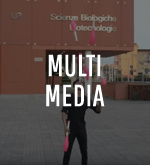 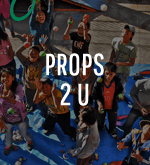 2013 IJA Festival Video Part Three: XJuggling, Numbers, Busking, and More!